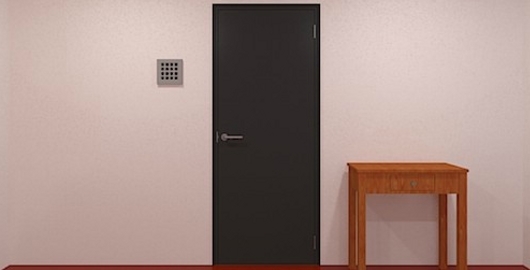 Escape from the Similar Rooms 6 is the latest Room Escape game from Hottategoya Games. Posted on Sunday, September 15th, 2013. Follow any responses through the RSS 2.0 feed.